We remember the feeling of our own wedding, and how exhilarating that moment was. To be surrounded by the people that we love, and to celebrate our union together, that will last for the rest our lives; it was truly one of the most beautiful moments in our life. While no two weddings are exactly alike, We know that every wedding overflows with the same emotions of love and bliss. 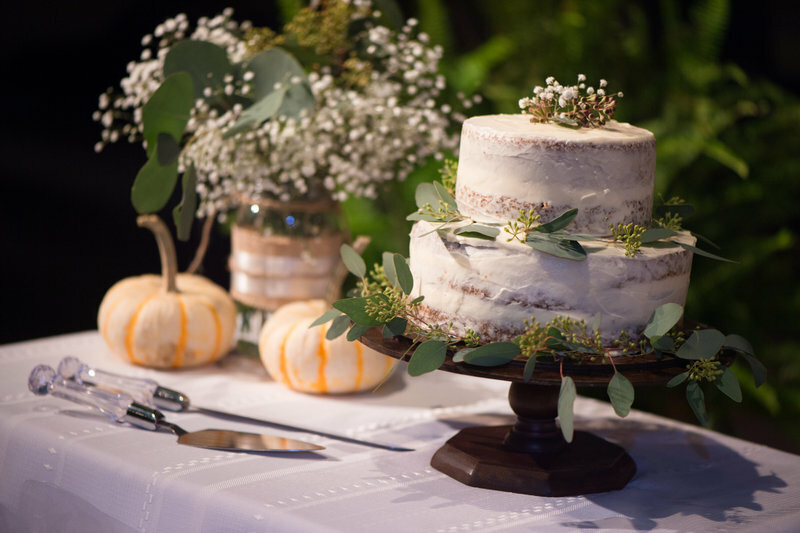 Your wedding will be filled with love and laughter, family and friends. It will be one of the most joyful celebrations you will ever experience. It will be a moment where you feel so much more emotion than you expected. For such a grand occasion, everything should be perfect. Here at Studio Soo, we are dedicated to capture your amazing day in perfect pictures. Our goal is to document this life-changing moment in a creative, artistic, and personal way. We will be working with you directly to capture your bridal session, engagement, and wedding ceremony. We look forward to collaborating with you, and to make your wedding the best day of your life. 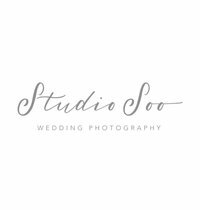 Our collections include 6 hours of continuous coverage with Studio Soo Head Photographer, Storybook 8x8" Album and Private Online Gallery for friends and family.